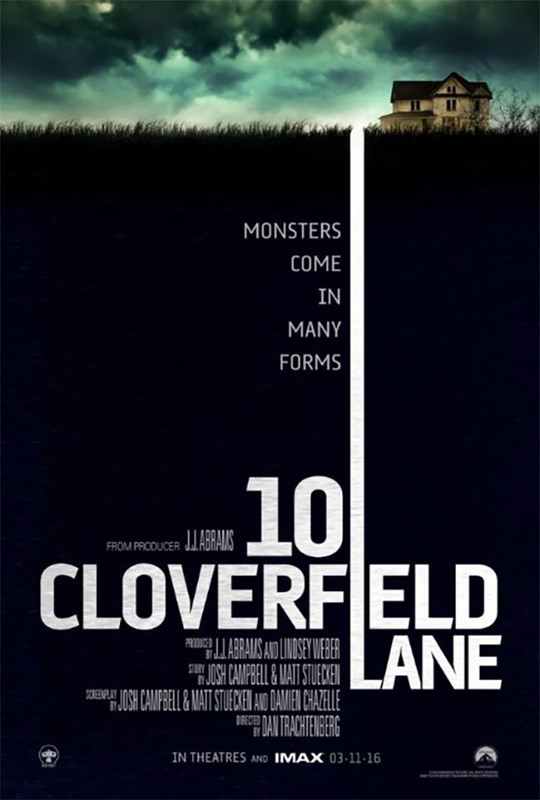 A sort of soul-sequel to Matt Reeves’ and J.J. Abrams’ Cloverfield,, the story of a woman who wakes up from an accident to find she’s been sequestered in a man’s basement, and the world has become uninhabitable. Or has it? From Dan Trachtenberg (Portal: No Escape).